Picks from MBW 237: Who’s a Good Dog? Fast Society for iPhone for free from Leo Laporte. World of Goo for iPad for $4.99 from Alex Lindsay. ProClip Mounts for iPads/iPhones for various at http://proclipusa.com from Alex Lindsay. 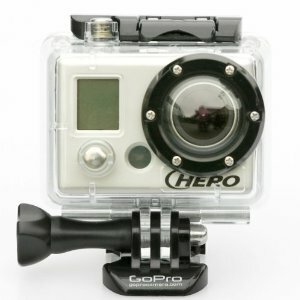 GoPro HD Hero 960 Camera for $174.95 from Andy Ihnatko. I’m a bit surprised that Andy picked the GoPro camera. ContourHD has a GPS video camera that also has Bluetooth built in to it. Late in the Spring or early in the Summer they will push an update that will allow you to use your iPhone or iPad as a preview screen for the camera using the Bluetooth connection.